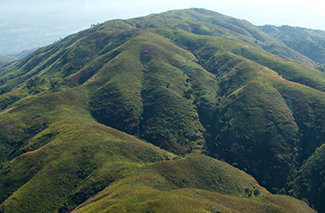 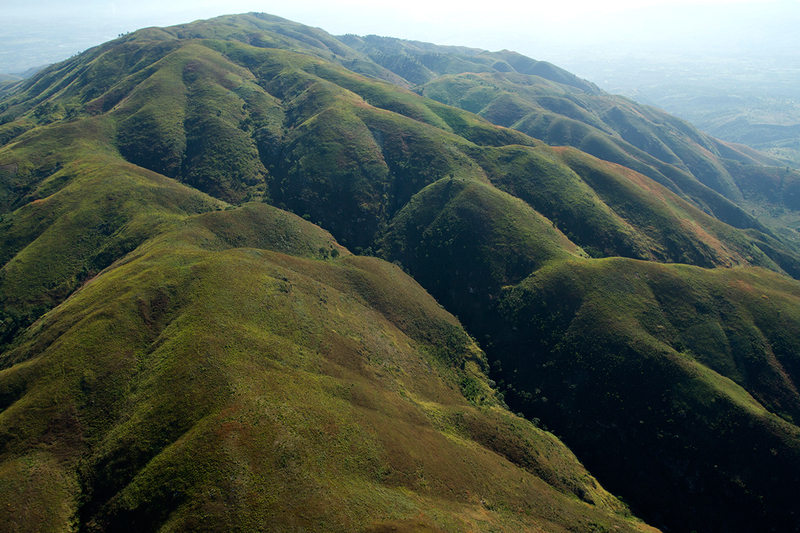 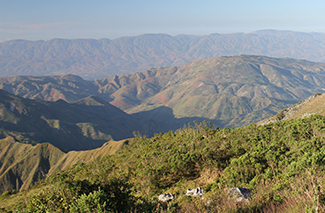 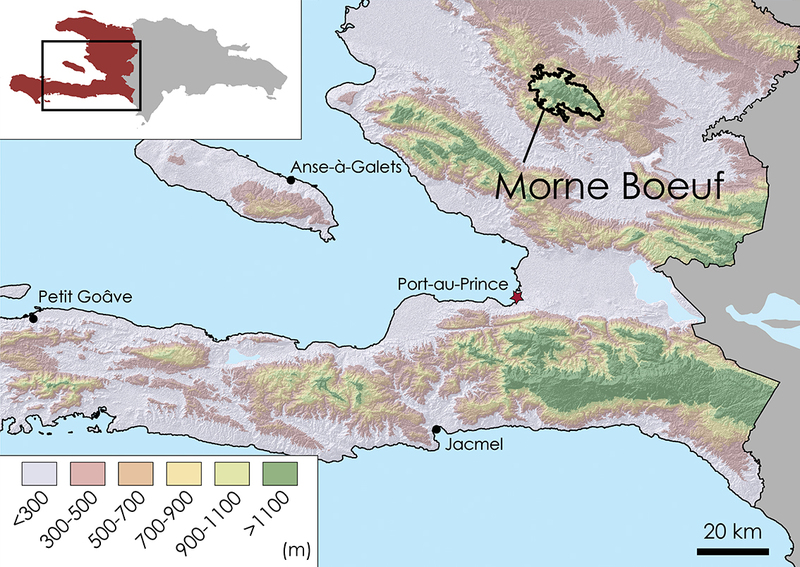 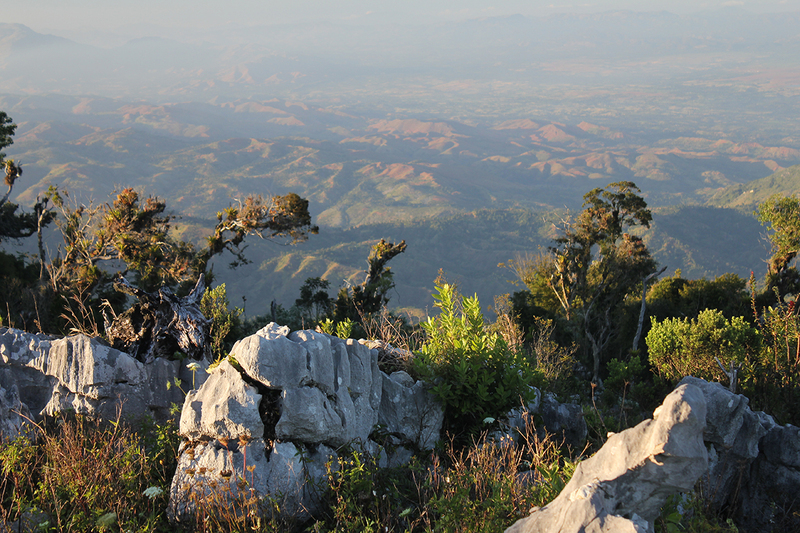 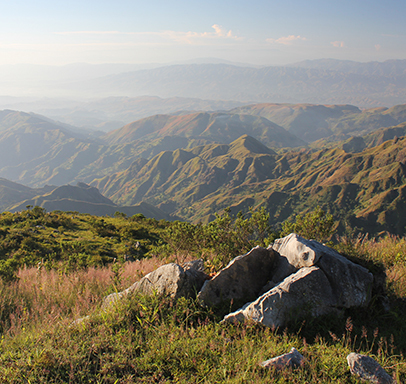 Morne Boeuf is the highest mountain in northern Haiti, north of Port-au-Prince. 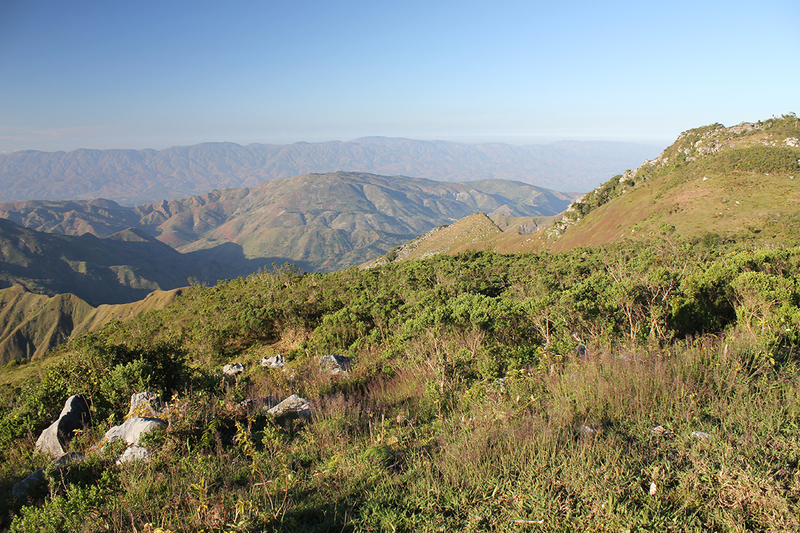 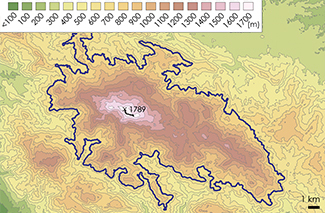 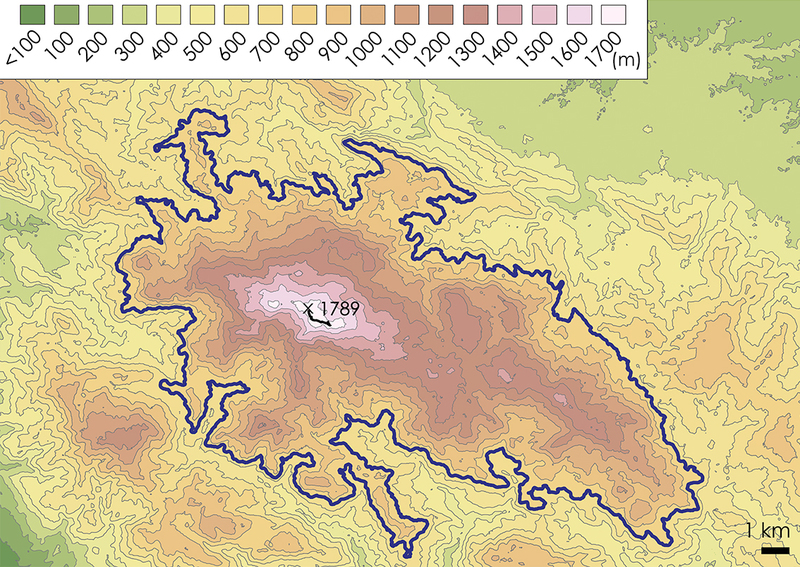 It rises to 1797 meters in elevation at its highest point, and 14,873 hectares of land are above 800 meters elevation (8671 hectares above 1000 meters). 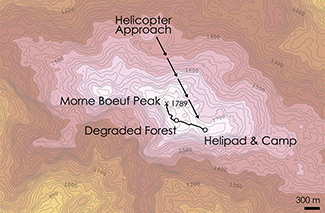 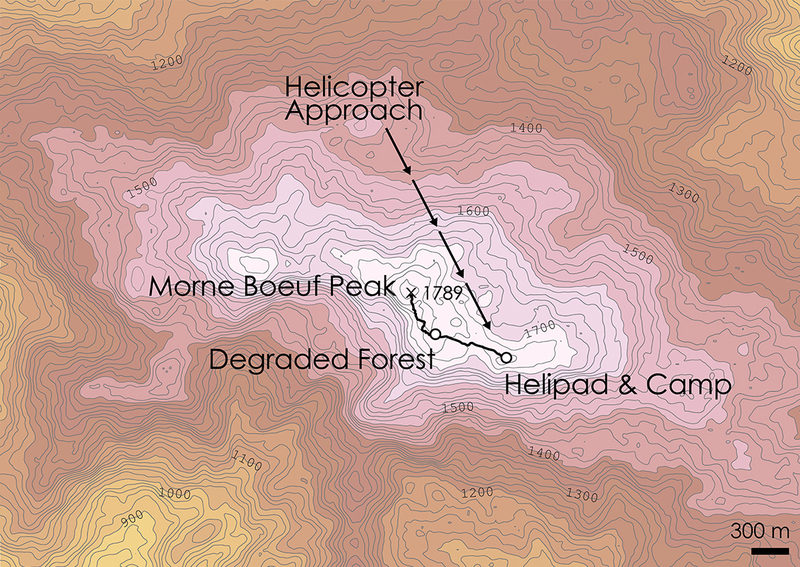 A group of biologists visited the peak area of Morne Boeuf in 2011 by helicopter and found that deforestation had reached the peak, although patches of forest still remain in some ravines. 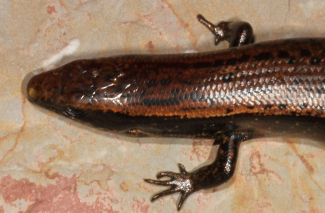 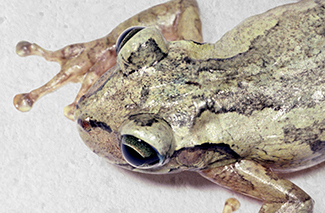 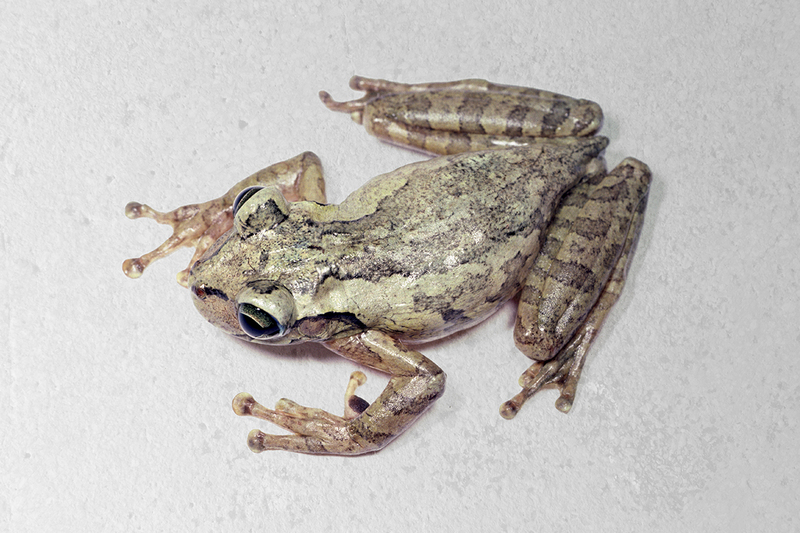 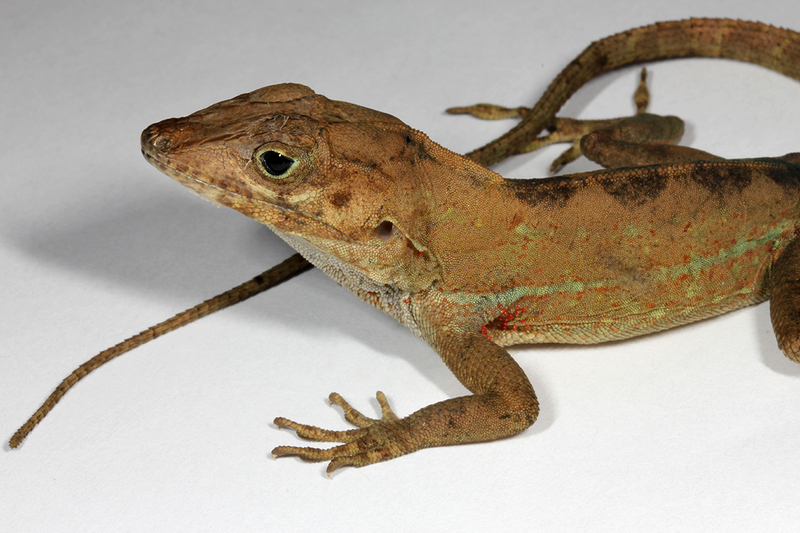 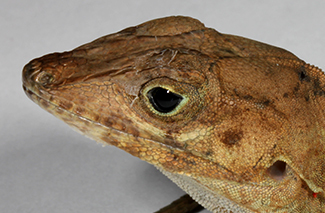 The group encountered only one species of frog and 2 species of reptiles, probably because of the extensive habitat destruction. 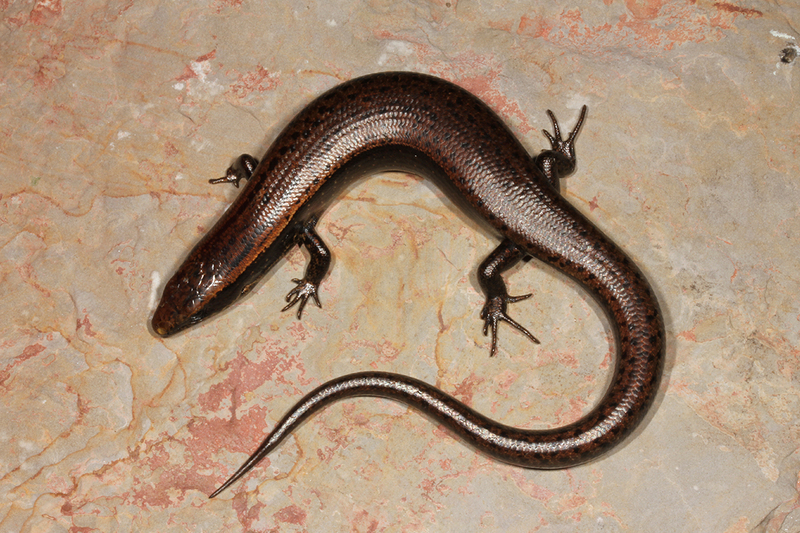 Additional native species, and perhaps new species, may still be present in small patches of forest in ravines. 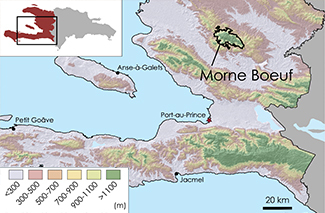 Saving the biodiversity of Boeuf will be difficult, but action to stop the removal of the last forests is urgent. 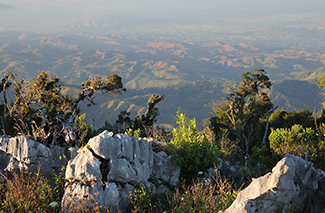 The mountain does not benefit from any protection measures.